Coach Leah is originally from New York and currently lives in Washington, D.C working for the federal government. She became hooked on Muay Thai in 2013 while living in Vietnam and has since trained and competed in both Thailand and Virginia with the Pentagon MMA Fight Team. 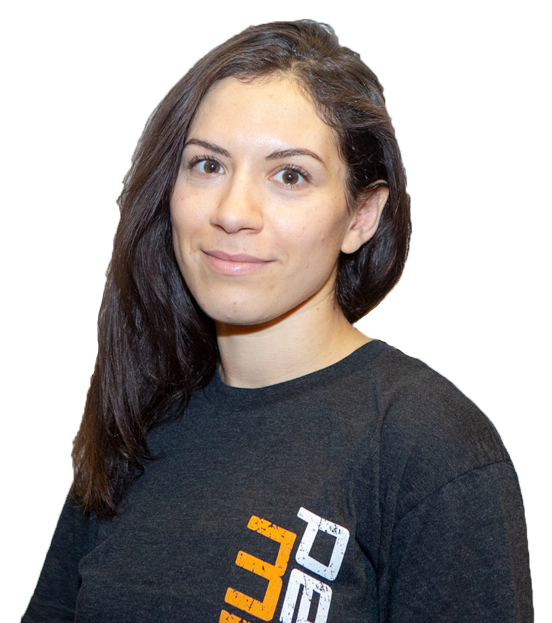 She loves combining traditional Muay Thai techniques with modern fitness to make sure her Women’s Fitness Kickboxing students get stronger with every class.